I may be driving a sub-$30K Suzuki Swift this week, but that doesn’t mean I can’t lust after the new Mercedes-Benz S-Class Coupe and Cabriolet. 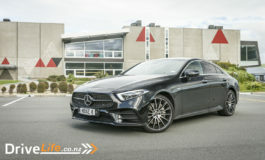 Not long ago we attended the New Zealand launch of the new S-Class, and were suitably impressed. You’ve got to hand it to Mercedes-Benz (MB); their German opposition bring out some incredibly technologies for cars, but MB can still astound with some of the tech they are developing. Not all of it is safety-related, like the heated door armrests and centre console. Is this overkill? I’ve experienced the feeling of these two things, and while I initially thought it was a step too far, after trying out heated armrests and centre console, they’re a must-have from me. So really, you’re buying a Maybach. That must justify it to your Significant Other, surely? If that doesn’t work, just remind them that Christmas is coming up real soon. 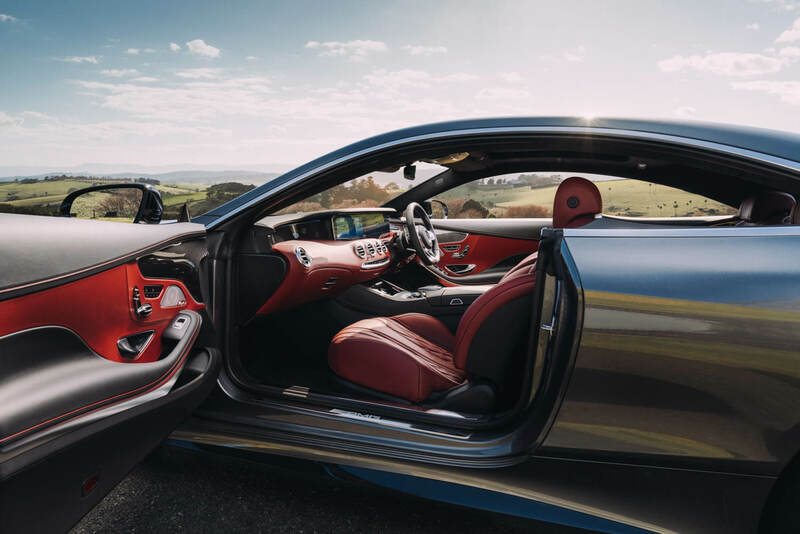 The Mercedes-Benz S 560 Coupé and Cabriolet will both be appointed with front Active Multicontour Seats, which use inflatable chambers to provide adjustable lateral and lumbar support, including a lumbar massage function and active lateral bolsters to support occupants during cornering. 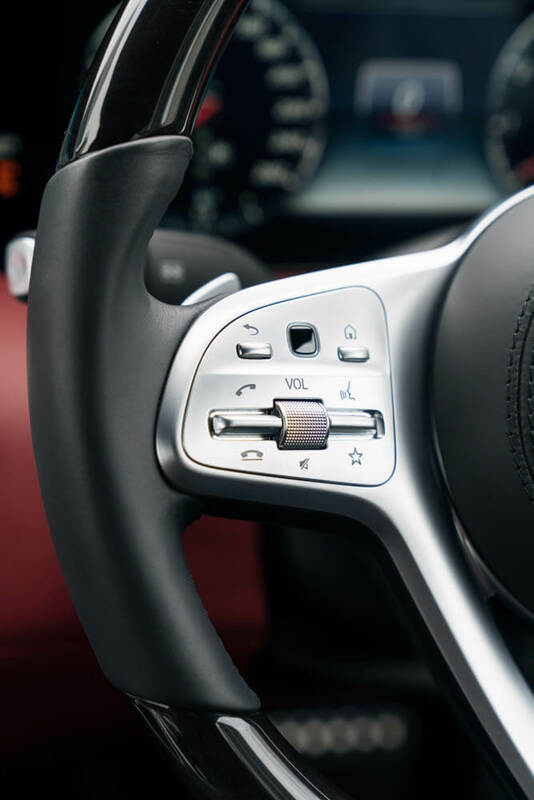 Energizing Comfort Control, which combines music, seat controls, temperature and fragrance to create pre-set ‘moods’ for occupants, is also fitted standard. 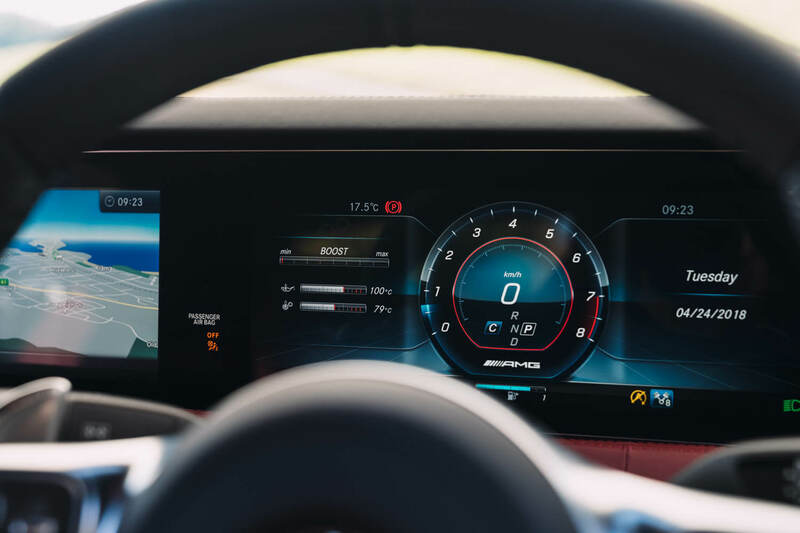 A new steering wheel includes touch controls for all multimedia and instrument functions for the first time, in conjunction with a new widescreen display. 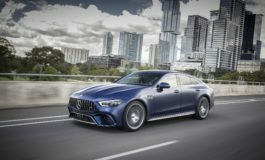 Other new features include wireless charging for mobile devices, ambient interior lighting featuring 64 different colours and 10 colour schemes, the sporty AMG Line package, 20-inch AMG alloy wheels, plus Traffic Sign Assist, a safety feature that combines navigation and camera data to display the prevailing speed limit and visually remind the driver if they exceed it. 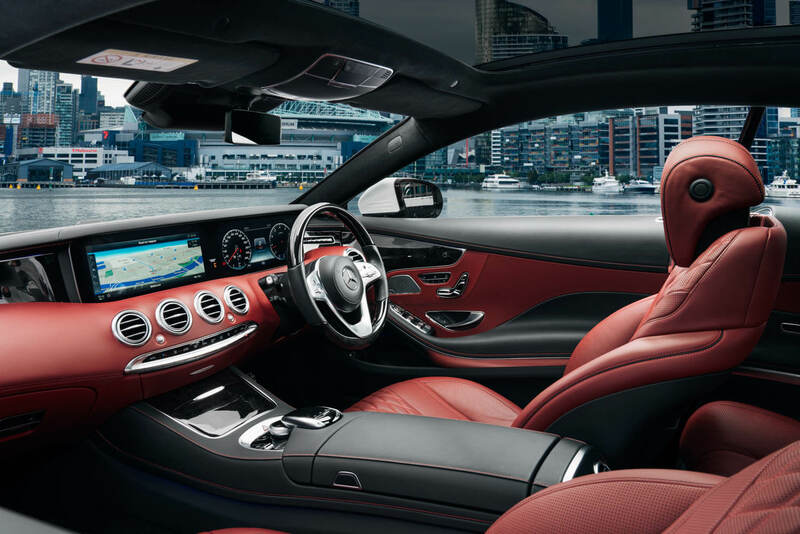 In addition, occupants of the S 560 Cabriolet can enjoy the Warmth Comfort Package as standard, which includes heatable armrests and front centre console, and a heated steering wheel. 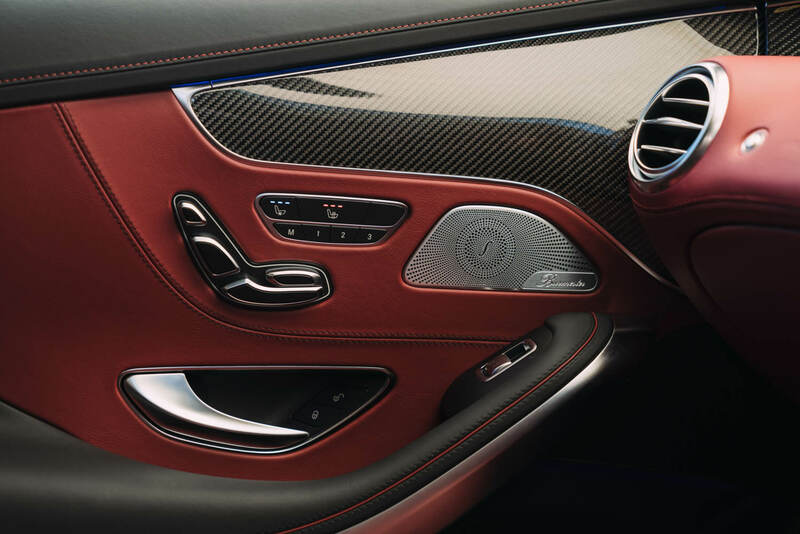 These new additions join a long list of standard inclusions on both models such as exclusive nappa leather upholstery with seat heating and cooling for front seat passengers, a quality Burmester sound system with 13 speakers and a total output of 590 watts, a digital TV tuner, the Comand Online system with a 12.3-inch multimedia display and full smartphone integration, Parktronic active parking assistance, Distronic active cruise control, power-closing doors, and an array of safety equipment including eight airbags, active blind spot and lane change assistance, active steering and braking assistance, and the Pre-Safe accident anticipatory protection system. 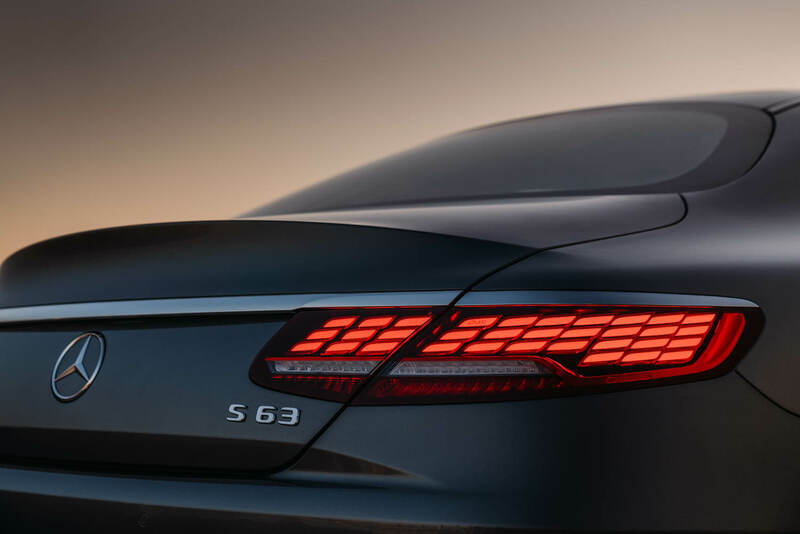 The S 560 Coupé is also fitted with the Magic Body Control suspension system including a curve inclination function, a fixed glass panoramic roof, and nappa leather upholstery. 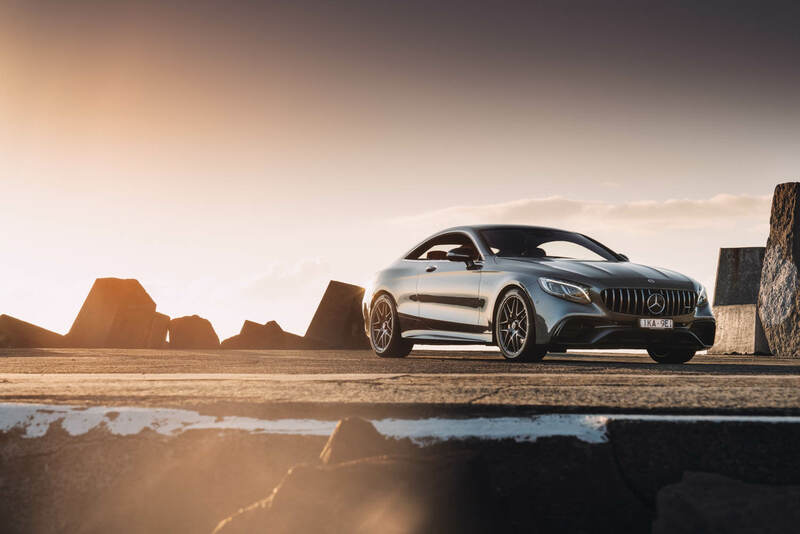 The S 560 Cabriolet gets Airscarf necklevel heating for front seat passengers, an electronic wind deflector, an electronically retractable multi-layer soft-top, and automatic rollover protection. 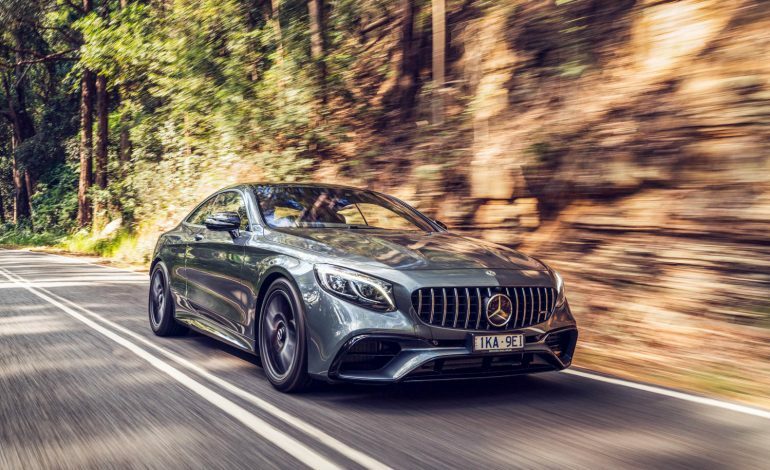 Both vehicles are fitted with a new 4.0-litre biturbo V8 making 345kW of power and 700Nm of torque in conjunction with a 9G-TRONIC nine-speed automatic transmission. 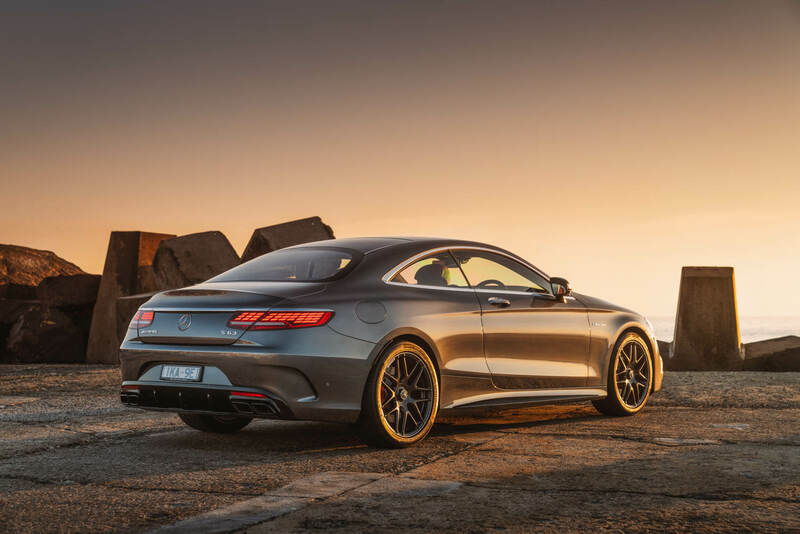 The Mercedes-AMG S 63 Coupé and Cabriolet now add the AMG Driver’s Package, which lifts the governed top speed to 300km/h, and an AMG Performance steering wheel, while the S 63 Coupé replaces Magic Body Control with airmatic-based AMG Sports Suspension. 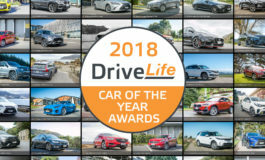 Other standard equipment includes AMG illuminated door sill panels in brushed stainless steel, 20-inch AMG 10-spoke forged wheels in titanium grey, an AMG high-performance composite braking system, an AMG sports exhaust, and red brake calipers. 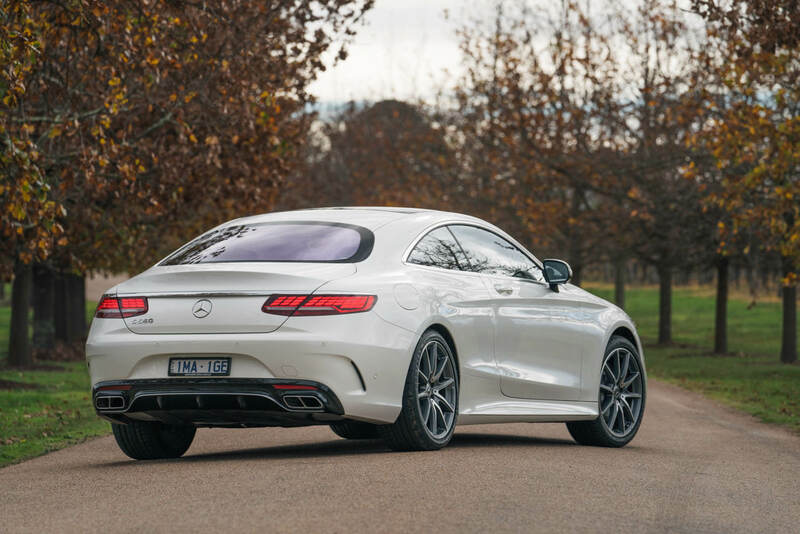 A new 4.0-litre biturbo V8 makes 450kW and 900Nm via an AMG Speedshift MCT nine-speed automatic transmission. The Mercedes-Benz S-Class Coupé and Cabriolet range is now on sale.